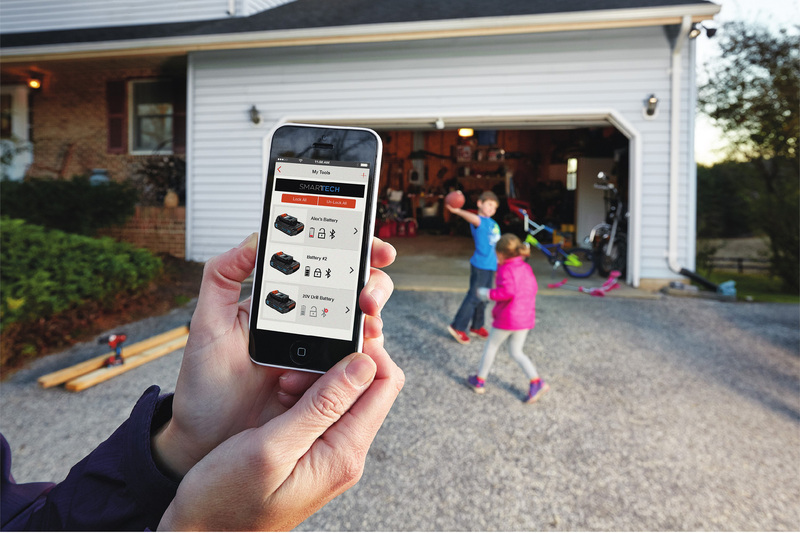 PR Newswire, TOWSON, MD (May 17, 2016) – BLACK+DECKER™ announces its new line of award-winning** SMARTECH™ Batteries, which use Bluetooth® Technology to connect to the new BLACK+DECKER Mobile App. 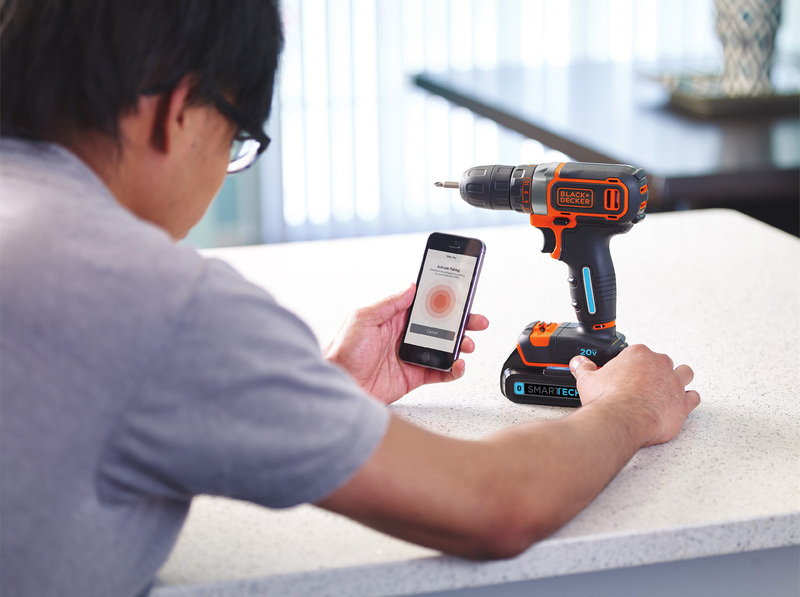 The free BLACK+DECKER Mobile App has three components: My Products, Messages, and Projects. 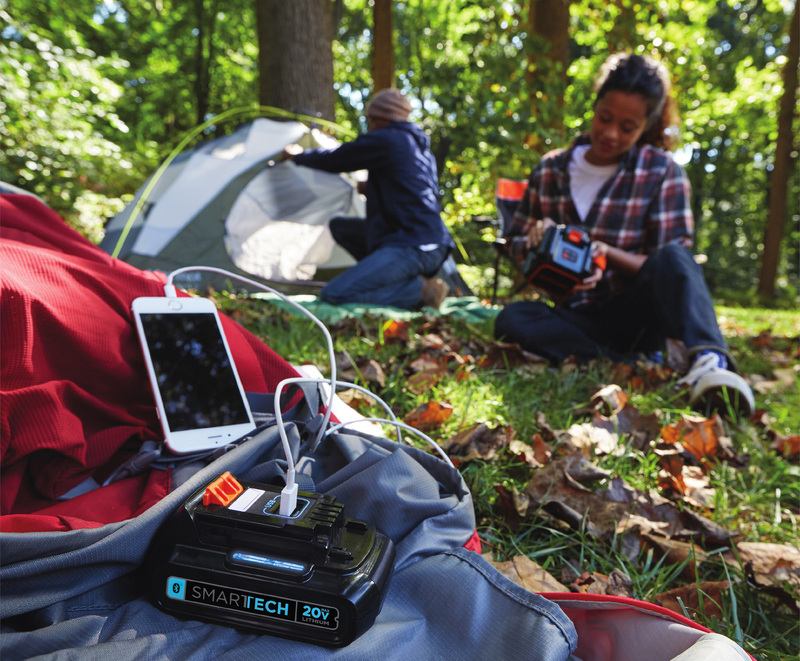 Combined with the new SMARTECH™ Battery USB charging feature, the app and batteries connect tools with technology to enhance the DIY experience. 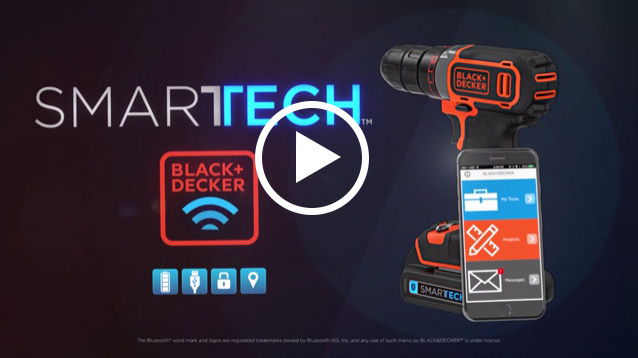 The BLACK+DECKER Mobile App links with SMARTECH™ Batteries to provide a variety of functions. 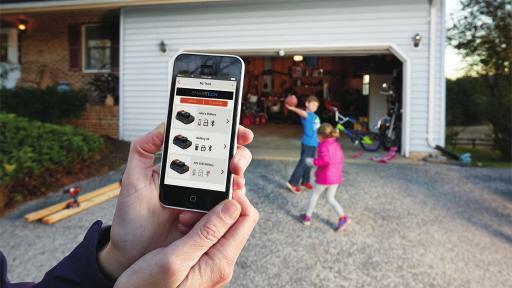 In the My Products section of the app, users can not only view a list of their connected batteries, but they can also select and interact directly with an individual battery when in range. 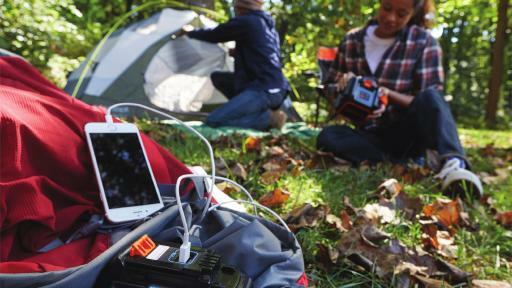 From there, users can access four key functions: enable or disable the battery, view the percent of the battery’s remaining charge, turn on the locate feature to find a missing battery, or activate the battery’s integrated USB port. When activated, this port can power external devices, such as tablets and phones, connected via USB. 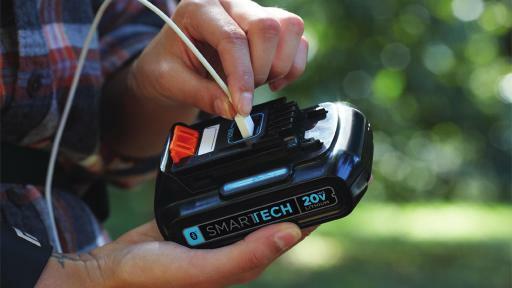 While the My Products section of the app allows the user to interact with each individual battery, all connected SMARTECH™ batteries can be monitored via the Messages section where users can view all battery notifications. 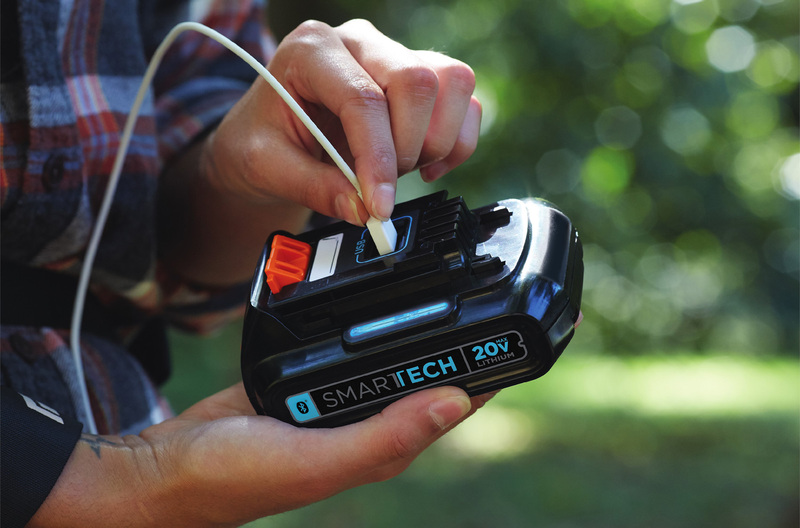 Combined, the features in My Products and Messages sections simplify battery use, making SMARTECH™ batteries easy to find and allowing users to quickly determine when they require charging. In addition, knowing that a battery can’t be used when it is disabled provides added peace of mind as to unauthorized use. 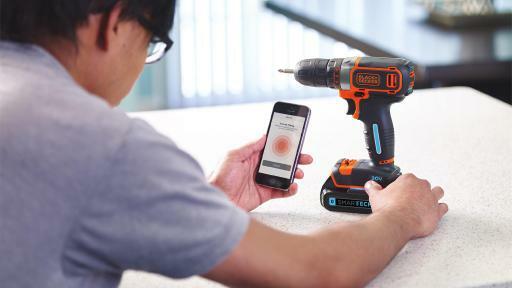 Finally, the BLACK+DECKER Mobile App features the Projects section. This is a resource that provides a wide variety of DIY ideas and inspiration at the tip of your finger. 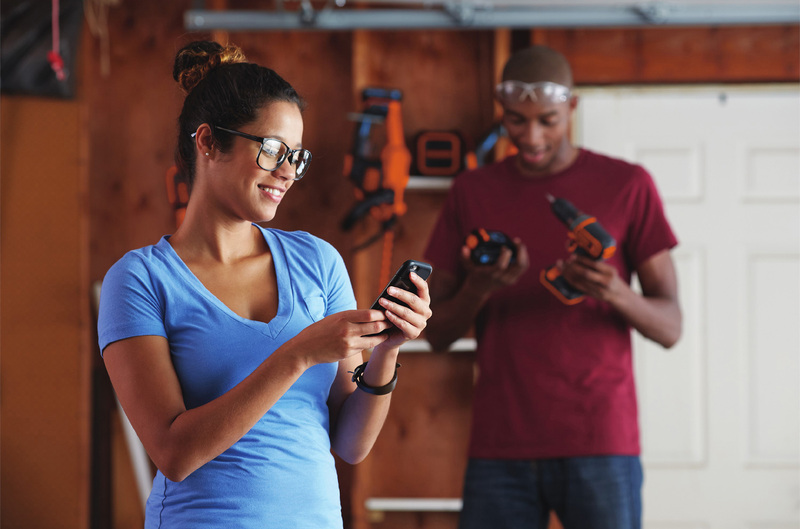 This area of the app also makes recommendations for which tools are best suited to which project and also provides DIY tips that are just a few clicks away. 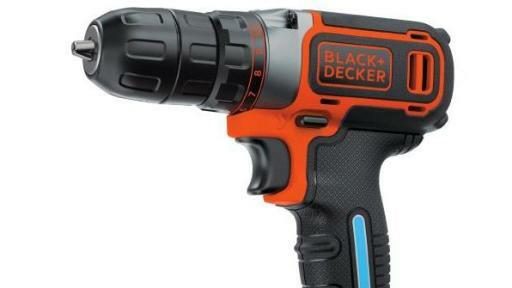 For the DIYer who appreciates the ever-expanding list of connected products, BLACK+DECKER is advancing battery technology to simplify the lives of users everywhere. Available now, batteries featuring SMARTECH™ Technology will be compatible with all BLACK+DECKER 20V MAX** tools, and the app is available for free for iOS and Android devices on Apple’s App Store and the Google Play Store. 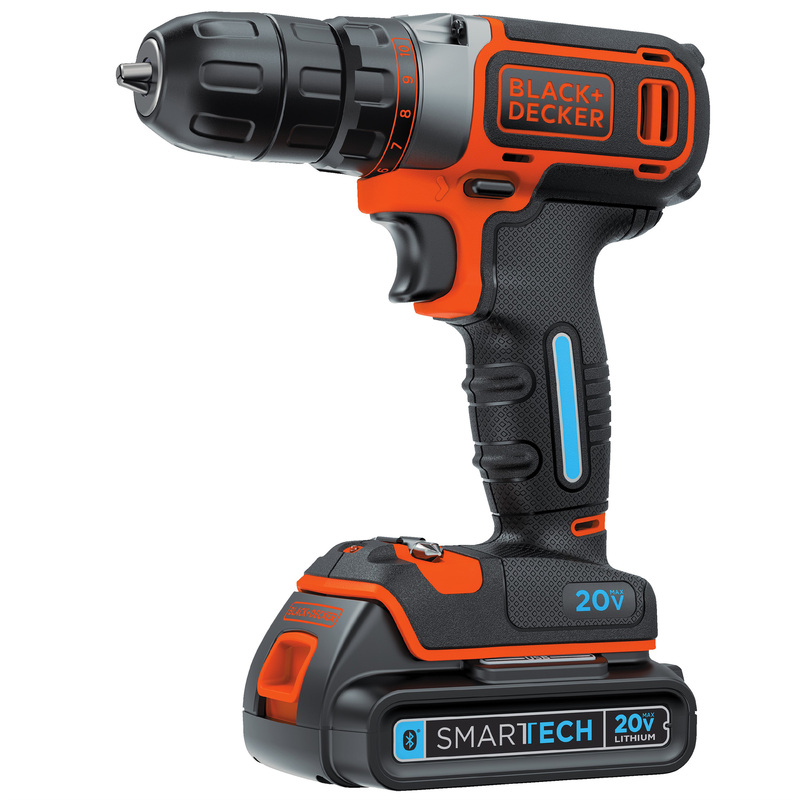 BLACK+DECKER’s Drill with SMARTECH™ Battery will retail for approximately $79 MSRP and SMARTECH™ Batteries alone will retail for approximately $69 MSRP, also available now.